The overcast weather and light showers lately must have put anyone on a downcast mood; though slivers of sunlight peek through the clouds every now and then, it isn’t enough to bring back the feel-good vibe. 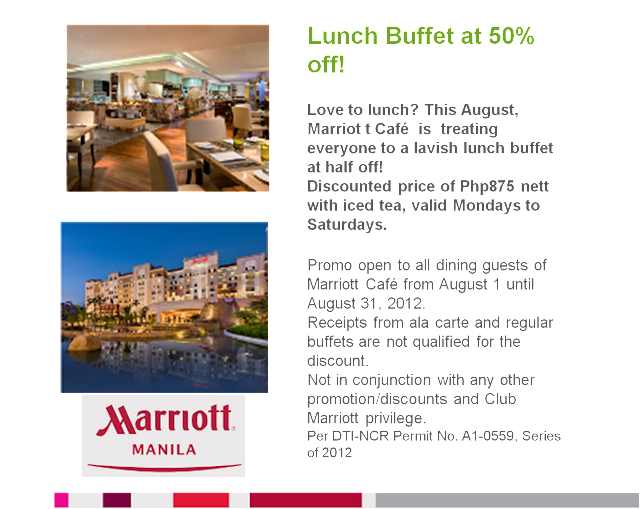 That’s why this August, Marriott Café is treating diners a 50% off lunch buffet, inclusive of iced tea for only P875 nett, guaranteed to perk up anyone’s day from Monday to Saturday. From appetizer, soup, salad, main course, and dessert, Marriott Café is bound to thrill anyone during one of the few slots in someone’s schedule completely devoted to self: lunch! Nothing else can fuel up the exhilarating mood other than a delightful spread of good eats with an ambience that will allow anyone to explore a spread of gourmet favorites. 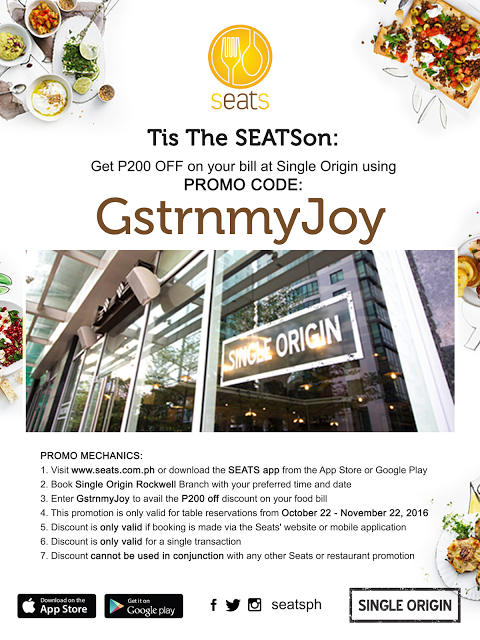 Experience the indulgence and take advantage of this rare offering with officemates, family, or special someone. 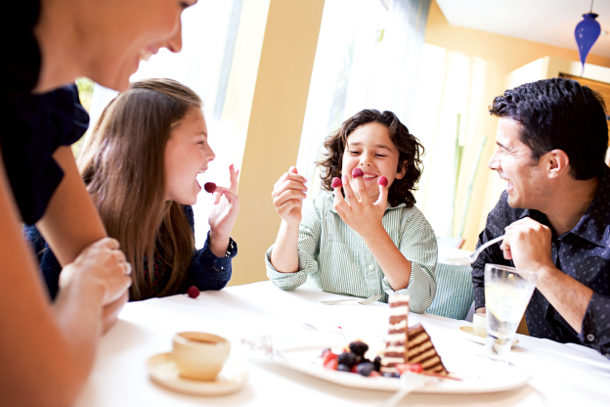 Plan a blowout and don’t miss the delish highlights from soup, salad, appetizer, entrees, to dessert. 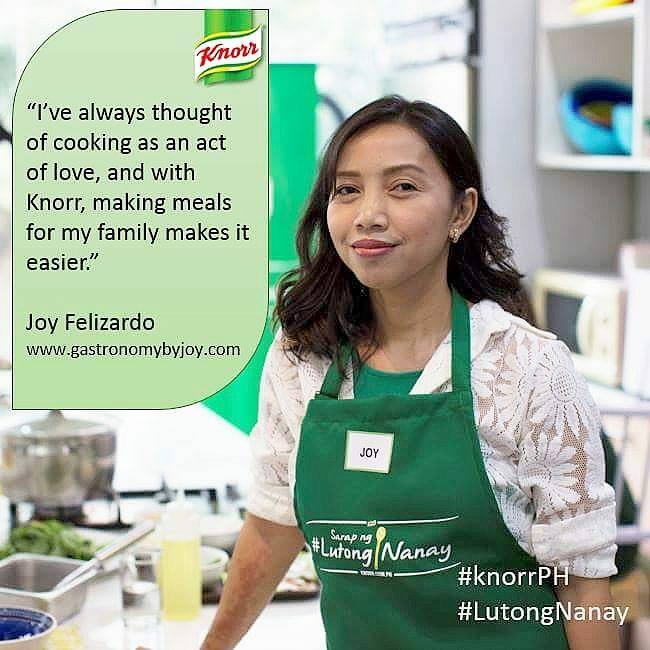 Not only everyone get to try the carefully prepared hot dishes that vary daily; there are also stations such as seafood on ice, Filipino, Indian, Chinese, and Pasta that will let everyone become creative with their dish. Whether it’s a flavorful, piping hot sinigang, all-meat Mongolian rice bowl, authentic Chinese soups, or special stir-fried assorted seafood, Marriott Café chefs will ensure to give the palate a lavish lunch treat. And who wouldn’t want to cap off the sweetest meal deal with luscious selections of sugar fix? Head to the dessert station for the much-awaited assorted petite cakes, pudding, pies, pastries, commingled with sugar-free desserts. Aside from these selections, Marriott Café also boasts its homemade gelato choices from sinful to guilt–free such as dolce latte, black forrest, tiramisu, gianduja amara, and Palawan walnut. Plus, there’s also a fondue station complete with assorted cookies, fruits, and pastries to fully enjoy dipping from this Belgian-made pick me upper. 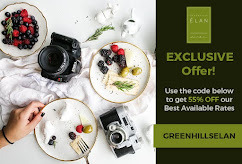 Since this is for a limited time only, grab the chance to experience an indulgent, 5-star style buffet that won’t break the budget. Whether it’s a birthday celebration, a job well-done, or simply on the look out for the best food deals in the metro, Marriott Café is definitely worth a quick escape for an hour or two. 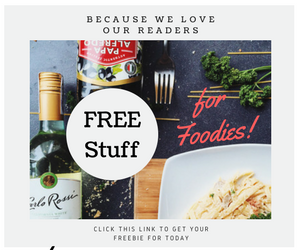 I'm really thankful to you for sharing this amazing restaurant with us.Its really great and incredible.thank you very much for sharing it with us.keep posting good post.